The Menagerie - Bradt's Mammals & More, LLC - What Did I Step In? 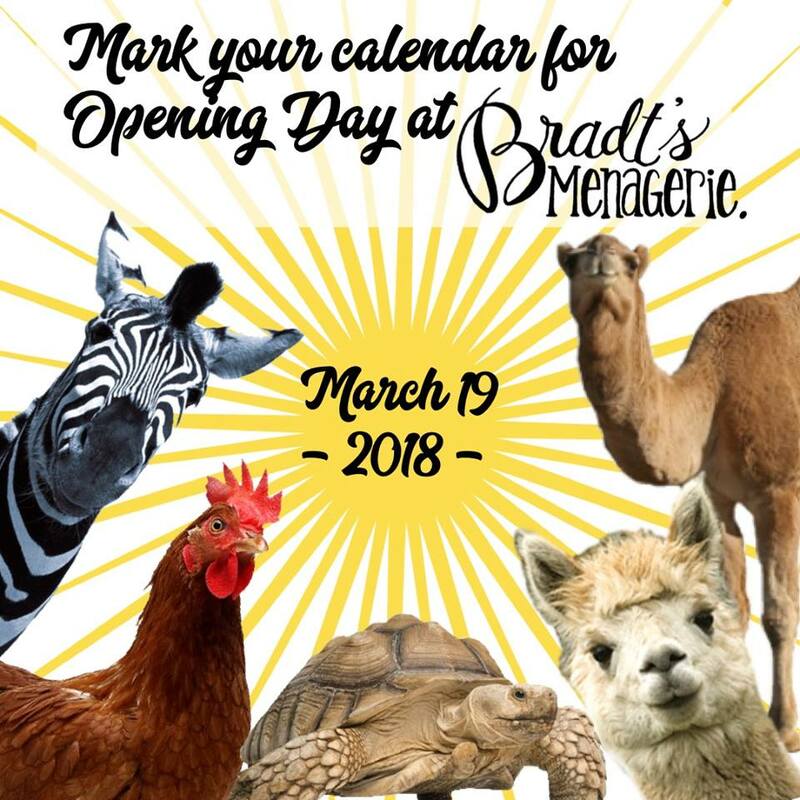 October is always an exciting month at Bradt's Menagerie! We hope you'll make plans to come out and join us this fall. 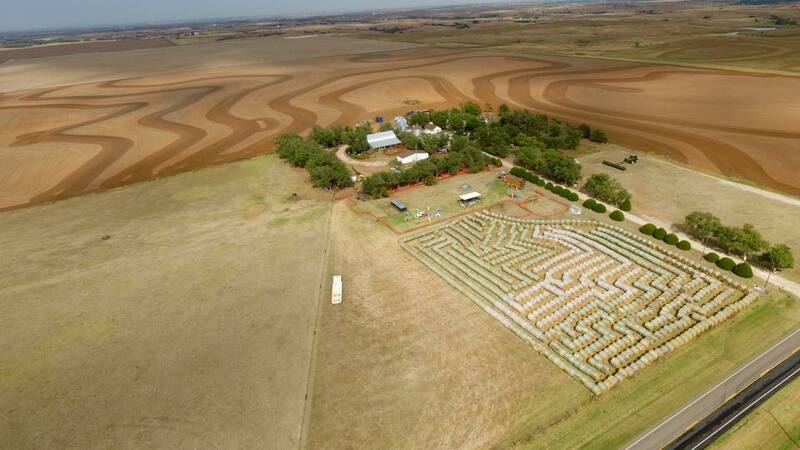 Jerad spent many hours putting the hay bales in place to make another epic maze! 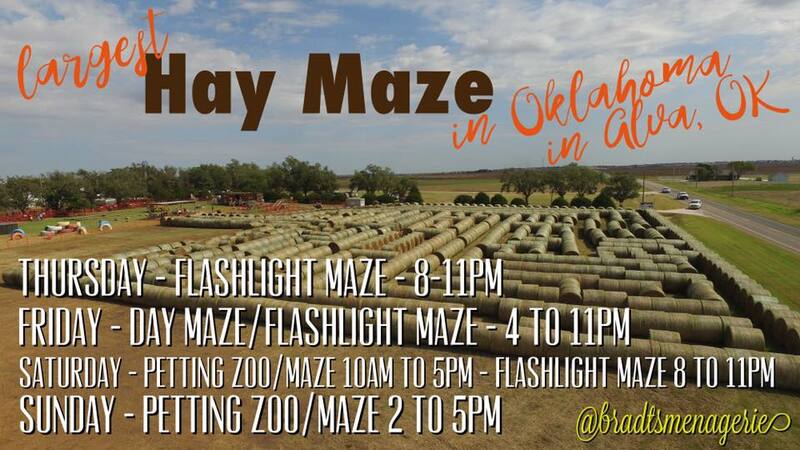 We are open Thursdays from 8 to 11pm for our flashlight maze ($5 admission), Friday from 4 to 11pm for the Day Maze/Flashlight Maze ($5 admission), Saturday from 10am to 5pm for the Petting Farm and Day Maze ($6 admission/$4 maze add-on) and 8 to 11pm for the flashlight maze ($5 admission), and Sunday from 2 to 5pm for the Petting Farm and Day Maze ($6 admission/$4 maze add-on). I Grow. You Grow. We Grow. It's so fun to see our customers grow as we grow! When this sweet girl first came to visit The Menagerie, I'm not sure that she could even walk yet. 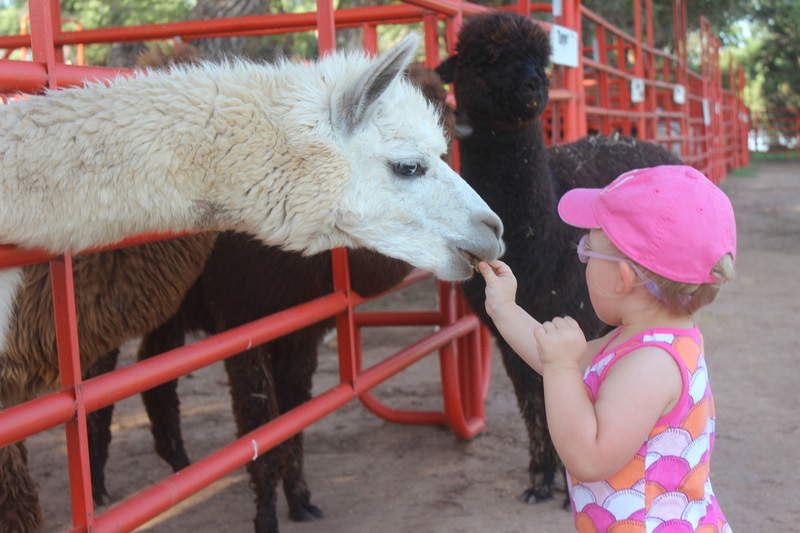 Every time she and her mama come to Alva to visit family, they put The Menagerie on their list of things to do. We are so thankful for all of our customers, especially our repeat customers who love our animals just as much as we do! 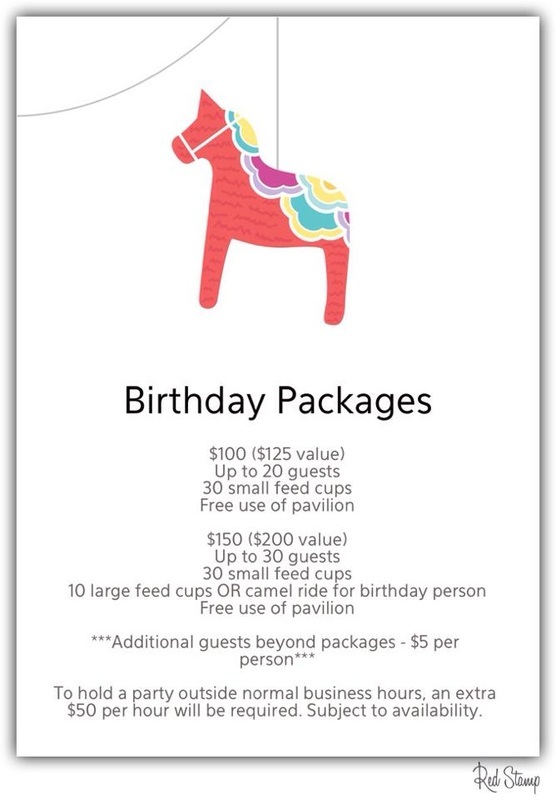 Did you know you can have your birthday party at The Menagerie? You can use our pavilion for your cake and ice cream and, between the animal, games, and activities available here, you'll have built in entertainment for all of your party goers! (Don't worry! We have a hot water hand washing station for all of your guests to wash off the animal germs from their hands before they partake of your party goodies.) Our prices are listed below. Give us a call to check our availability. I always have BIG PLANS to stay up with a blog, and then, life gets in the way! You know, feeding animals, gathering eggs, keeping new babies on the farm warm, watching peacocks spread their tail feathers outside of our kitchen window. The basics. There's always something to do. Today, I'm making an update...after almost a year! Our opening day will be on Saturday, March 14. We will be open from 10am to 4pm that day. On Sunday, March 15, we will be open from 2pm to 5pm. Throughout the week of Spring Break, March 16-20, we will be open from 10am to 4pm. Then our regular school year schedule will resume. That is, Saturdays from 10am to 4pm and Sundays from 2pm to 5pm. There may be a few days here and there that the hours will change (i.e. 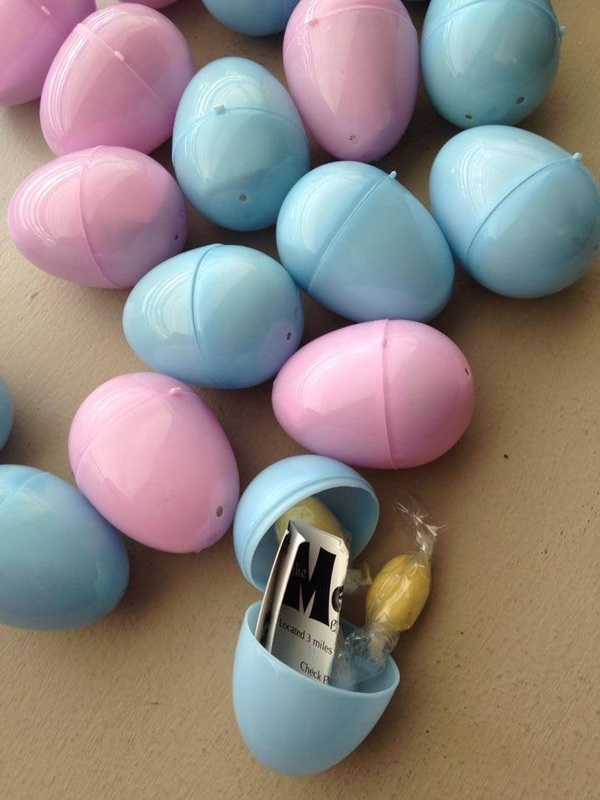 Easter weekend), so make sure that you give us a call (580.430.1269) or check our facebook page for the most up-to-date information. 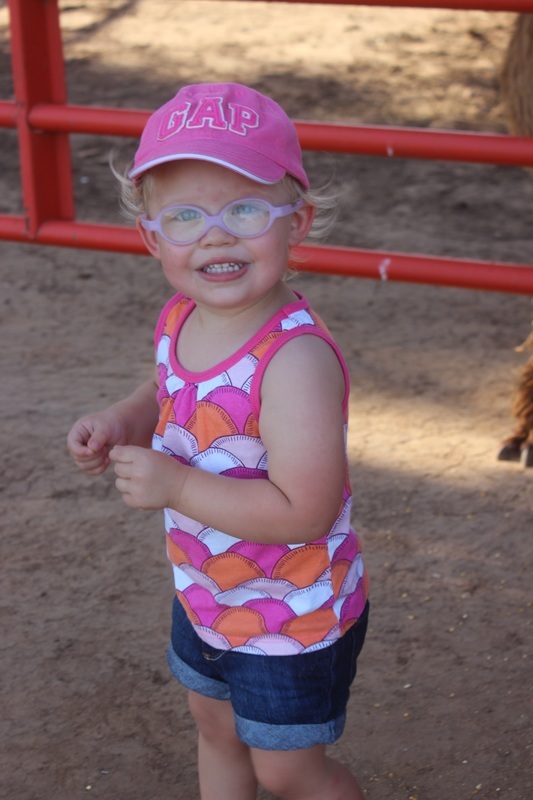 If you are a school and would like to schedule a field trip, we have days set up during the week to schedule your class with special school pricing. We hope to see you during 2015...multiple times! Lots of exciting plans are up our sleeves. We always tell people that we are a work in progress. We are constantly adding and updating in order to make The Menagerie a more enjoyable experience each and every time you visit. We have several field trips joining us in May at The Menagerie, so we wanted to add more entertainment. 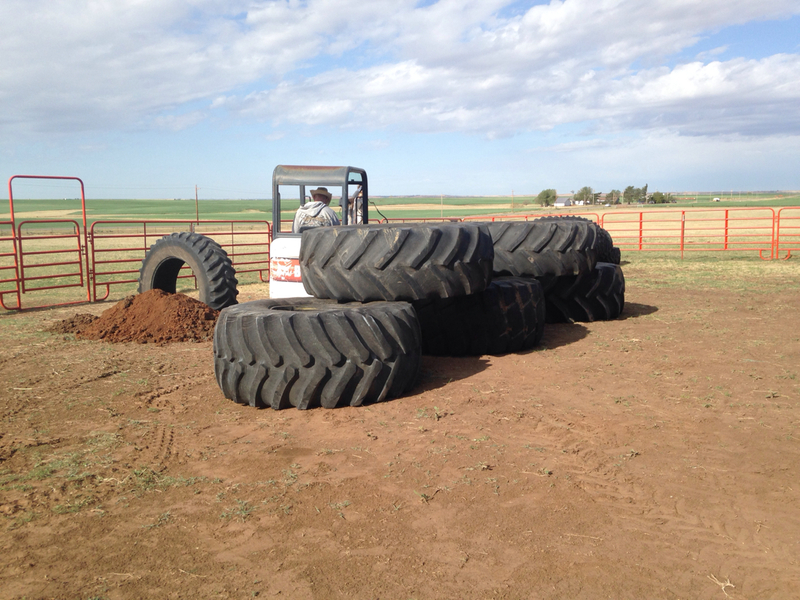 That came in the form of old tires! 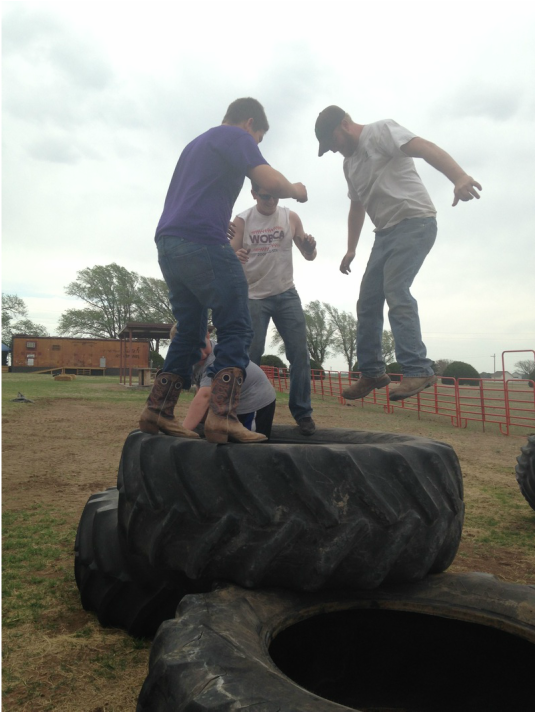 Before setting up our design, we let the guys jump around on top to see if it would hold up, and it did. Who knew they could have so much fun! Thanks to K&S Tires for letting us rummage through their worn out pile! Next, we started setting up the design and digging holes. 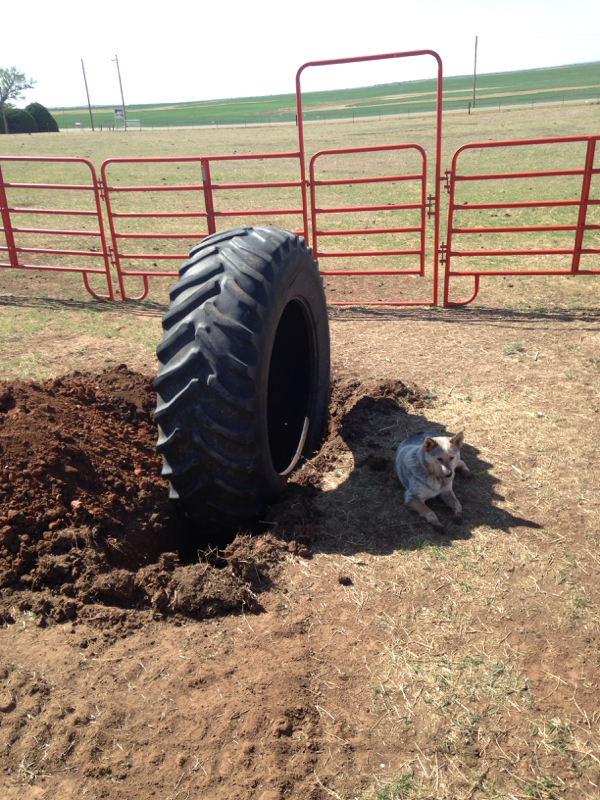 Calvin might have had too much fun digging holes with the track-hoe. Thanks to Joey Melton for letting us rent it. That made things go a lot quicker than just digging by hand. Although, filling in by hand was necessary. 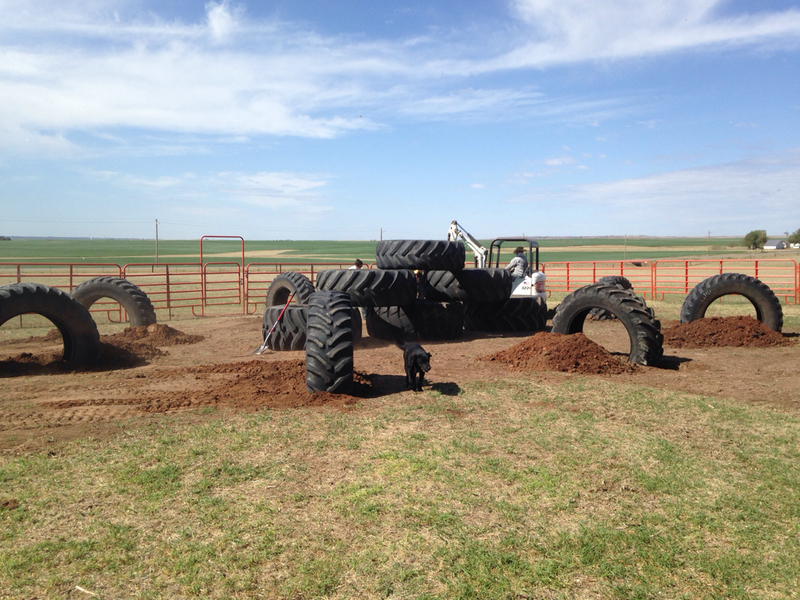 River thought that the big tires made the perfect shady spot. 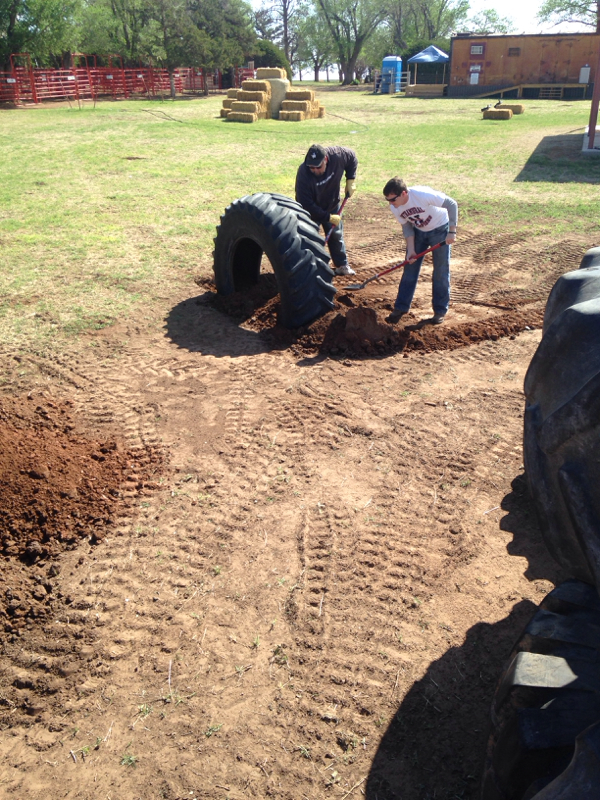 Eventually, all of the tires were set up and the holes were filled in. It&apos;s not quite finished yet, but it&apos;s almost there! Come on out and test it out! We&apos;ll be open this Saturday from 10am to 4pm and Sunday from 2pm to 5pm. 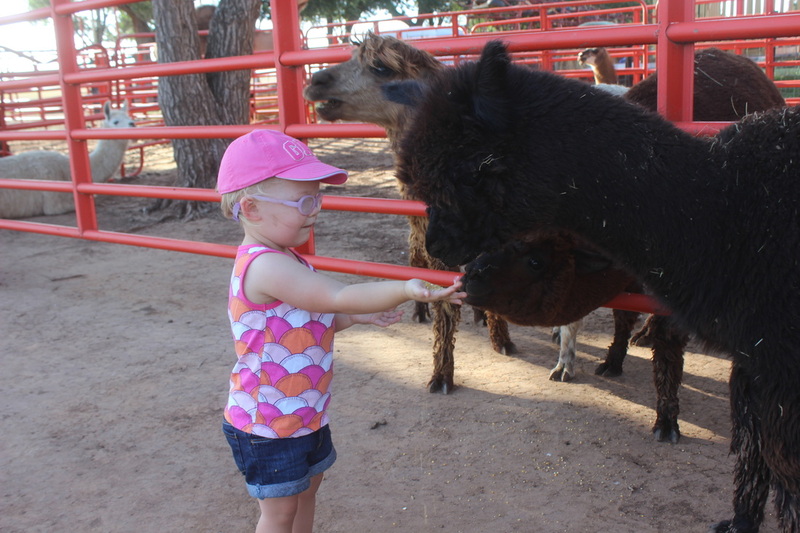 Admission is $6 per person with each person receiving a small cup of feed. Additional baggies of feed are available for $1 each. And don&apos;t forget about our gift shop that&apos;s now open! We look forward to seeing you!